Following the UNESCO initiative to elect the World’s New Wonders that will be announced in a ceremony in Lisbon July 7, 2007, the Portuguese government set out to elect their national wonders. 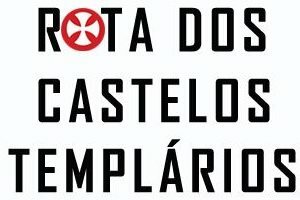 And out of 77 nominees, the two top Templar sites in the country reached the final stage, competing with 19 other Portuguese Wonders. You can vist the site http://www.7maravilhas.pt (all in Portuguese) if you wish to vote. 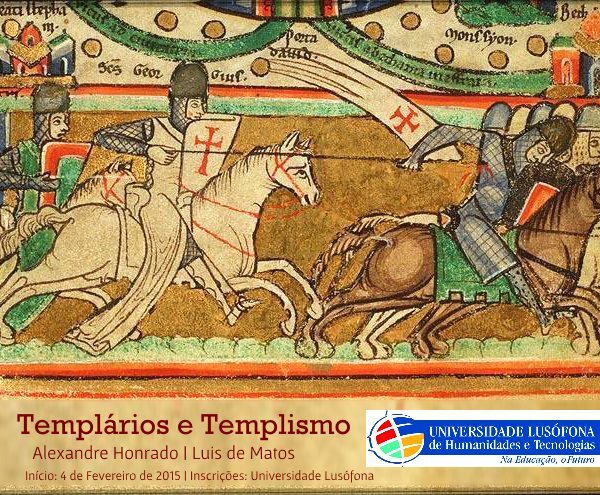 Finalists include the Convent of Christ in the Templar city of Tomar (100 km north of Lisbon). The Convent is situated in the heart of the Templar Castle founded in 1160 by Master Gualdim Pais, overlooking the beautiful valley of Nabão river and the city of Tomar. It was the main seat of the Templars during the Reconquista, the period in which Christian kings repossessed the lands in the Iberian Peninsula that had been taken by the Moors since the VIIIcentury. After the Templar Order was persecuted in many parts of Europe and eventually extinct by Pope Clement V, a fleet of Templar ships came ashore near the Óbidos Castle (one of the finalists in the vote as well) and found sanctuary under the protection of King Dinis who later converted the Templar Order in the new Order of Christ with full papal blessing giving them Castro Marin Castle as seat. Not long after the Order of Christ was founded and took official possession of all Templar properties and brethren, King Dinis promoted the return to Tomar, where a new Convent was established and successively expanded along the following centuries as the Order of Christ played a major role in the XV century Discoveries, including African routes, the route to India, the search for Ethiopia (and the Kingdom of Prestes John), Brazil and the Americas. Also the iconic Castle of Almourol is one of the finalists. The castle was also built by Master Gualdim Pais in 1160, as a strategic defense post in the middle of the Tagus river, the most disputed frontier of the time. Almourol played a very significant part in the advanced defense system of the Templars. It is situated in the vicinity of Tomar and the fact that is stands as a proud mighty ship in a small island in the middle of the river has sparkled the imagination of many visitors that often summon the image of Avalon as one of the mythic references in popular culture related to Knights and Knighthood. Other sites among the finalists, such as Alcobaça Monastery (founded by the Order of Cister under direct guidance of Saint Bernard of Clairvaux), Óbidos Castle and the Palace of Pena have peripheral, yet interesting connections with the always surprising history of the Order of the Temple and the Order of Christ in Portugal. 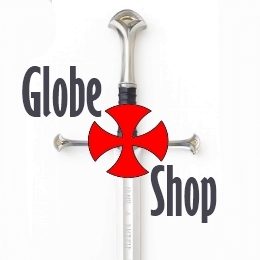 This entry was posted in in English, News, Portugal, Templar Sites.